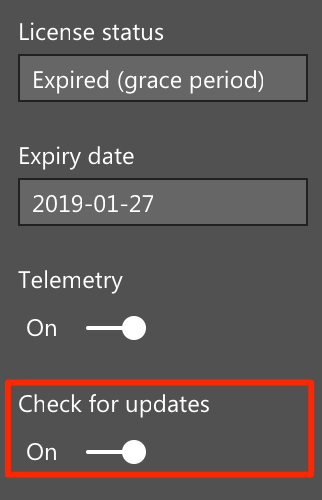 This release is supported by Power BI Desktop Jul 2018 or newer versions. Welcome to the first commercial version of Smart Filter Pro! This version includes a few bug fixes (like Copy & Paste) and the new licensing engine for OKViz Pro visuals. How does the new licensing engine work? Smart Filter Pro licenses are issued on a subscription basis. You can try Smart Filter Pro for 30 days without providing any payment information. After your trial period is over, and upon expiry of each subscription, if you do not renew the license the status of the visual will be set to Expired (grace period). If you want more features, please send us your suggestion at support@okviz.com.